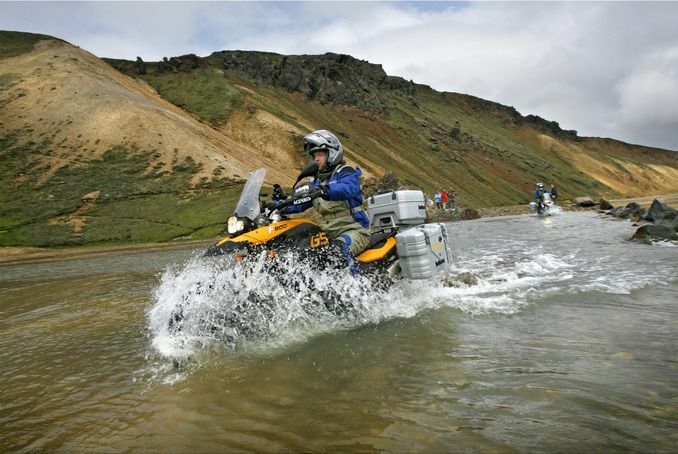 Ain't no mountain high enough, ain't no valley low enough, ain't no river wide enough! 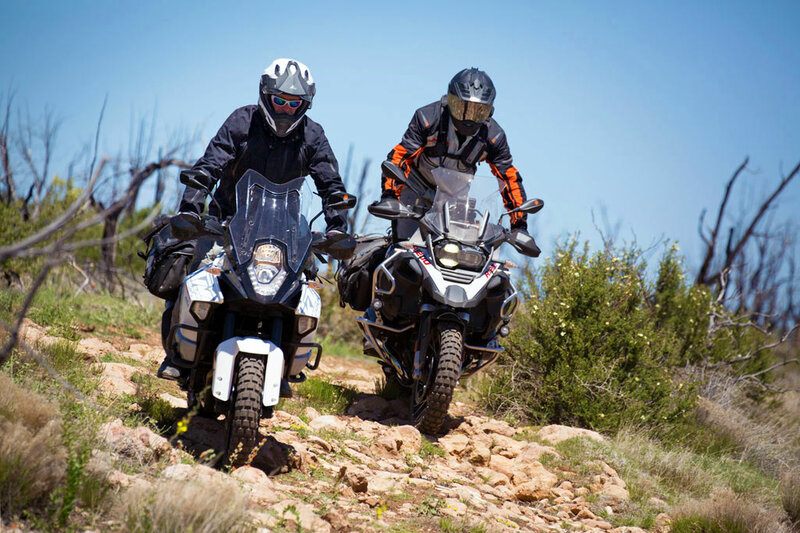 Nothing more beautiful than a couple who shares a passion for riding. 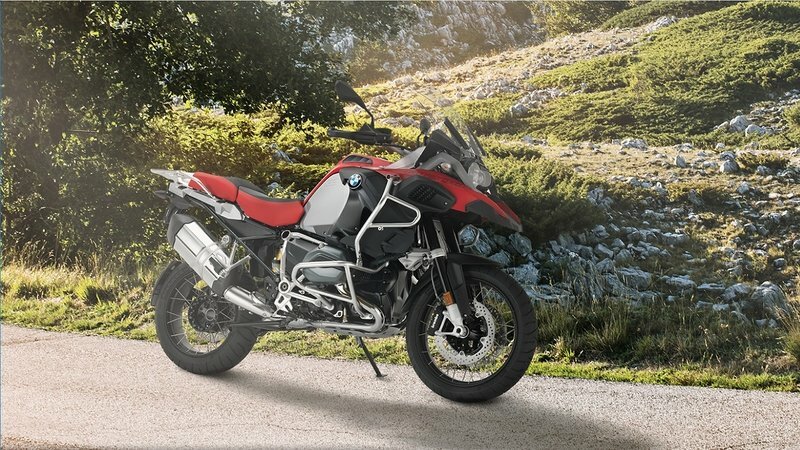 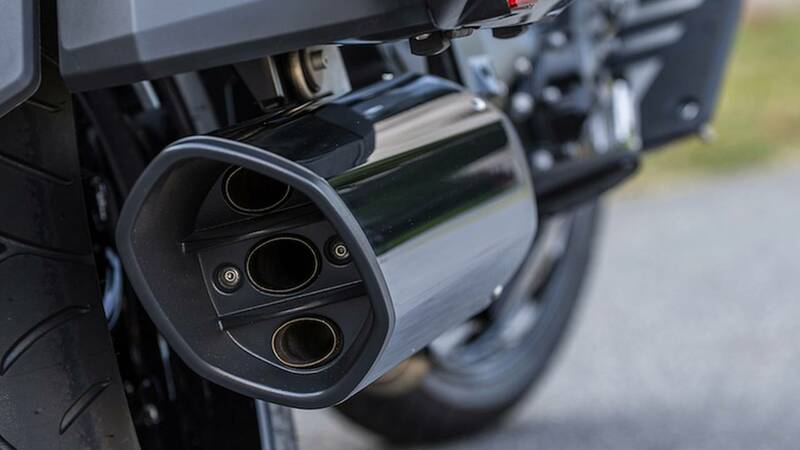 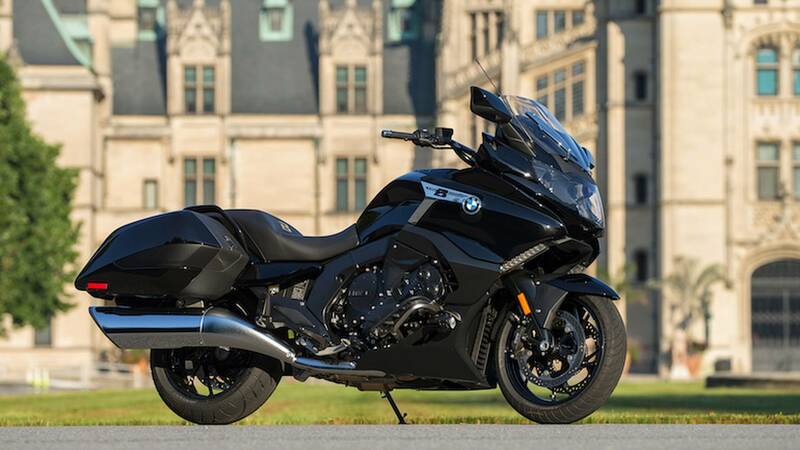 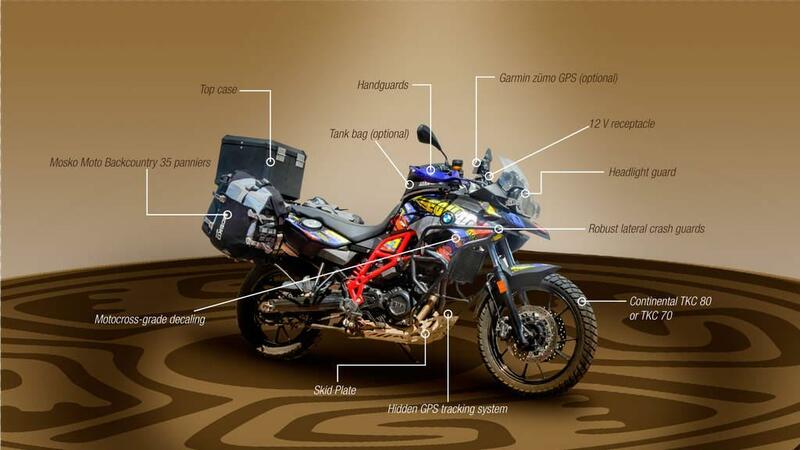 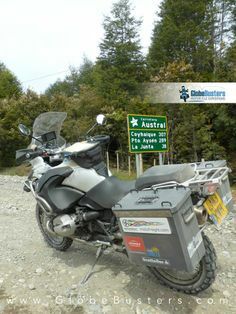 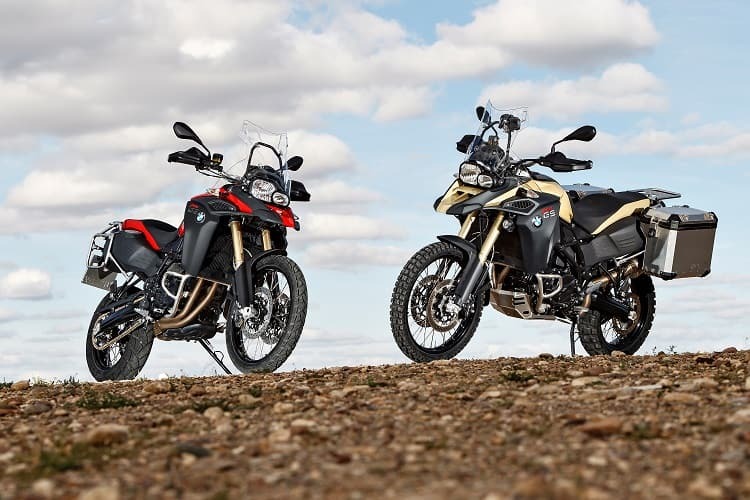 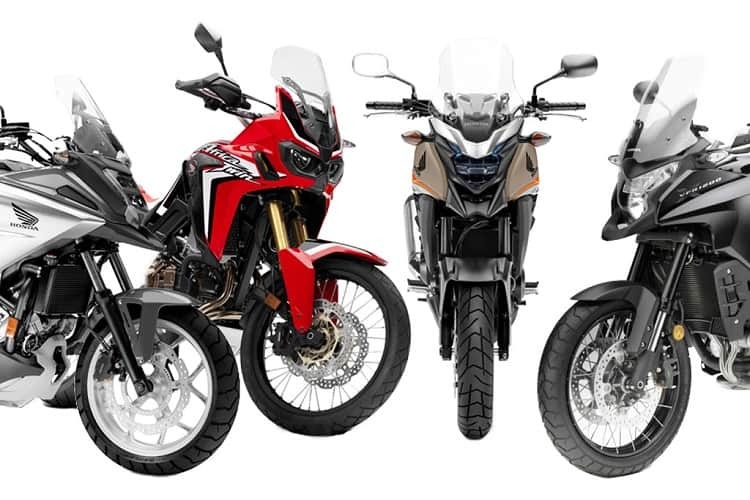 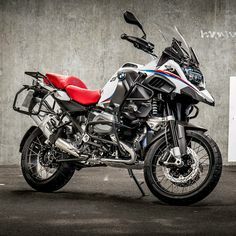 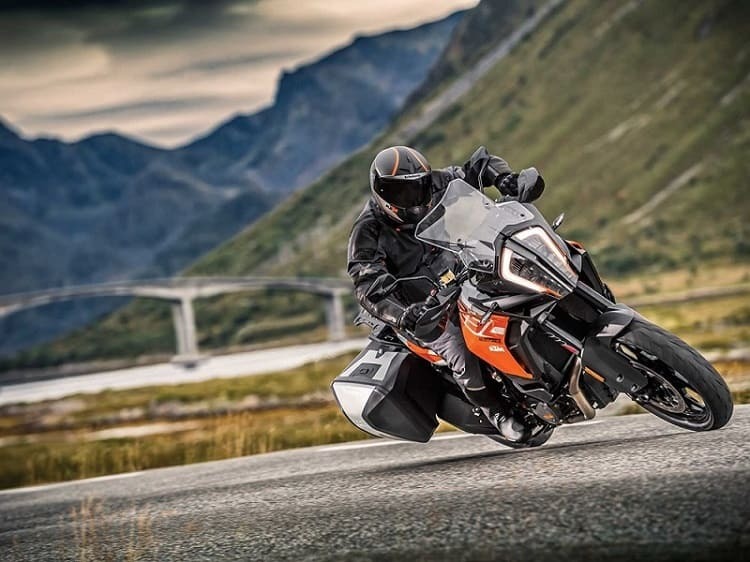 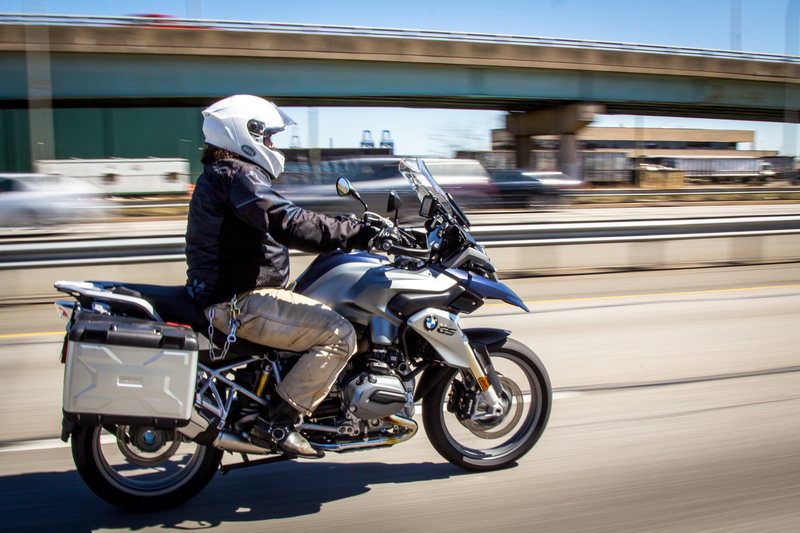 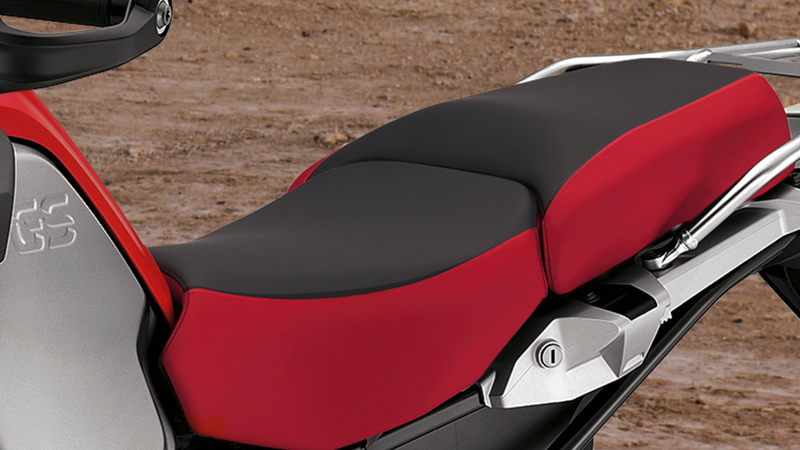 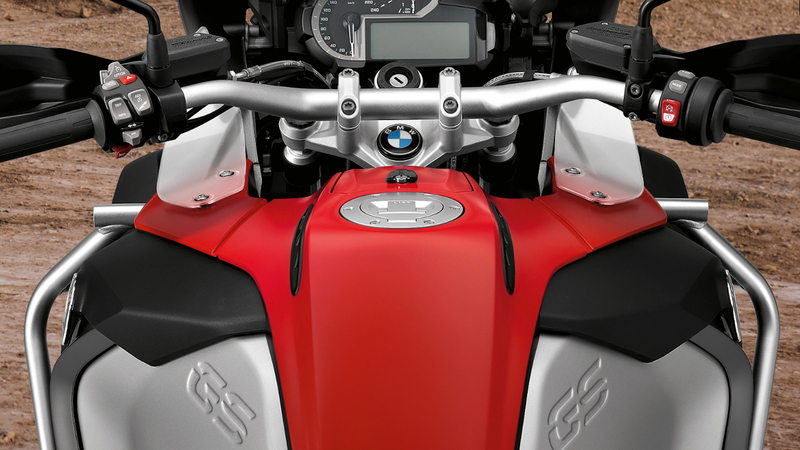 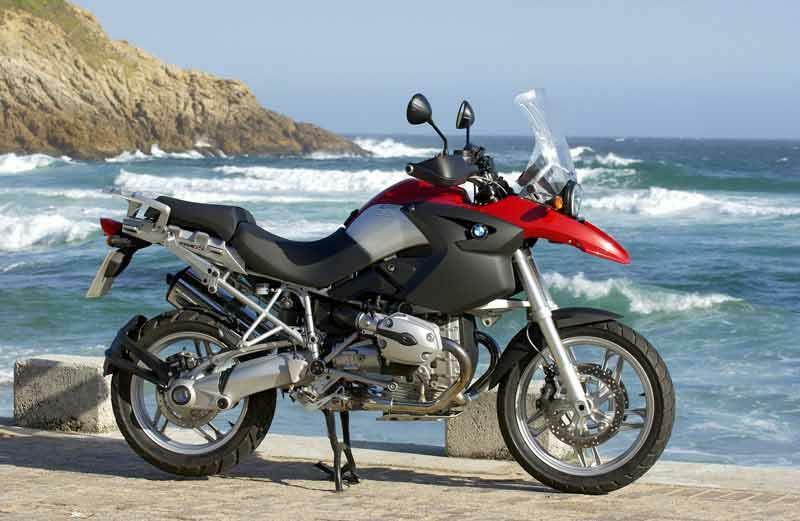 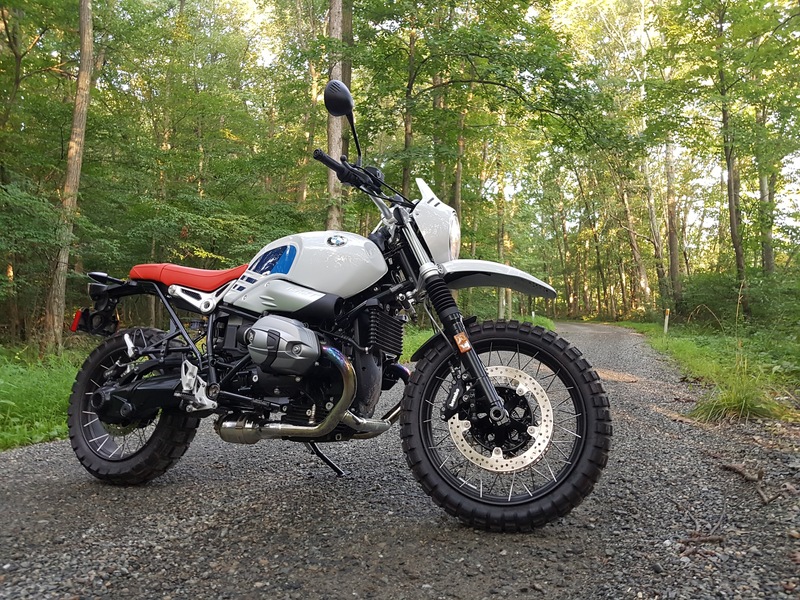 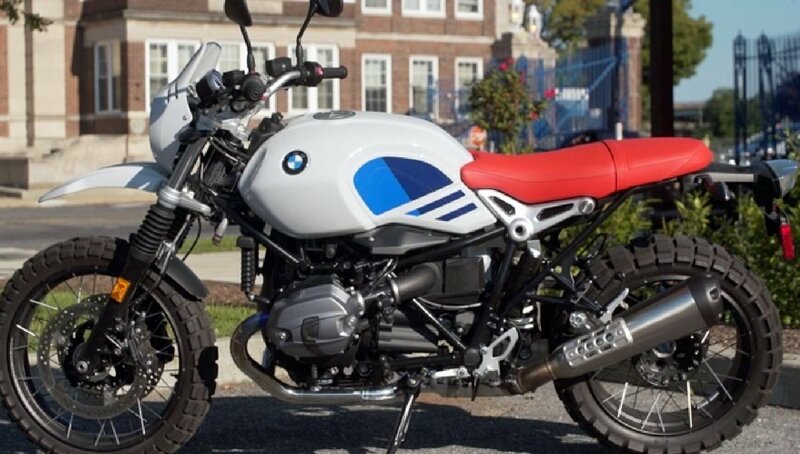 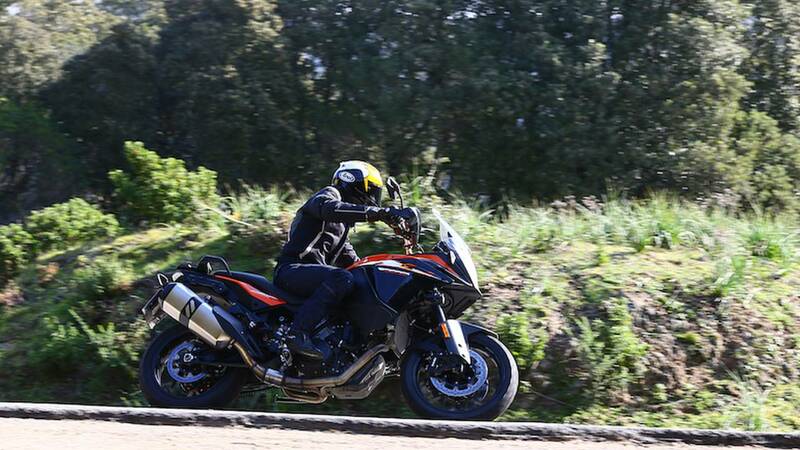 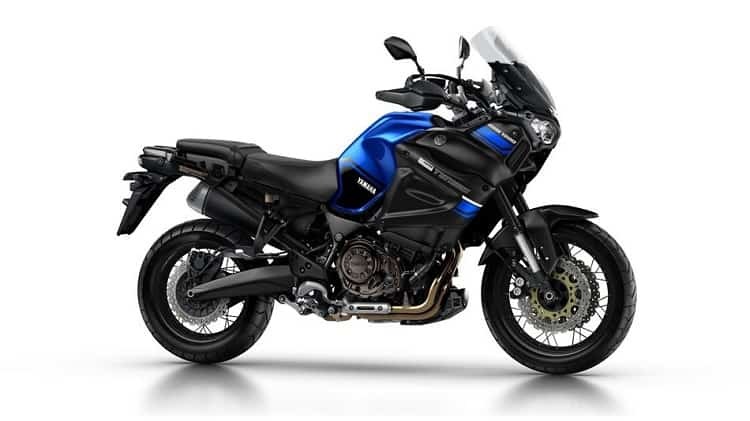 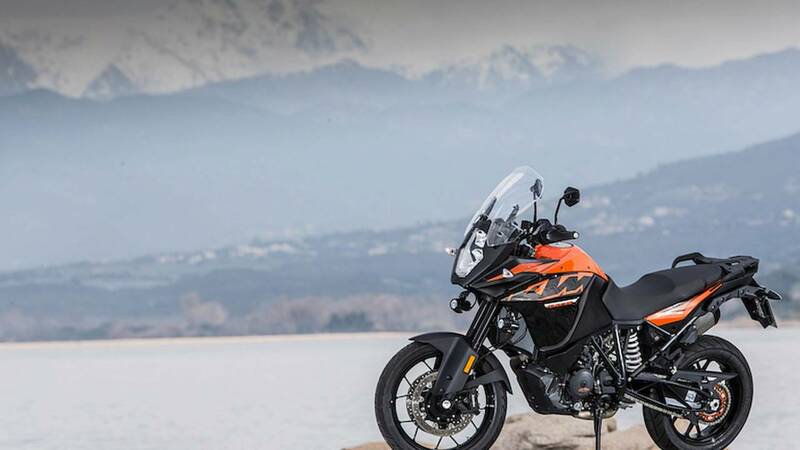 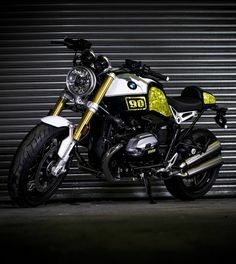 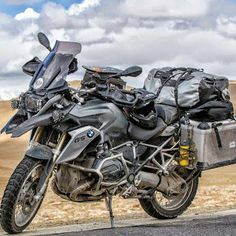 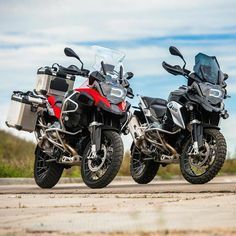 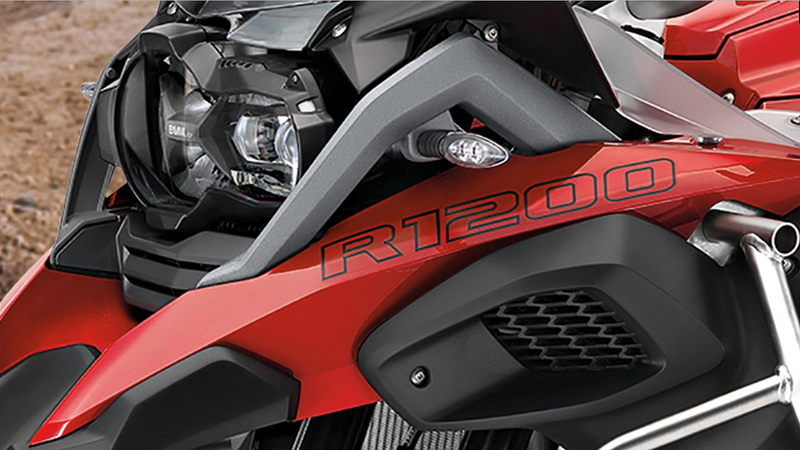 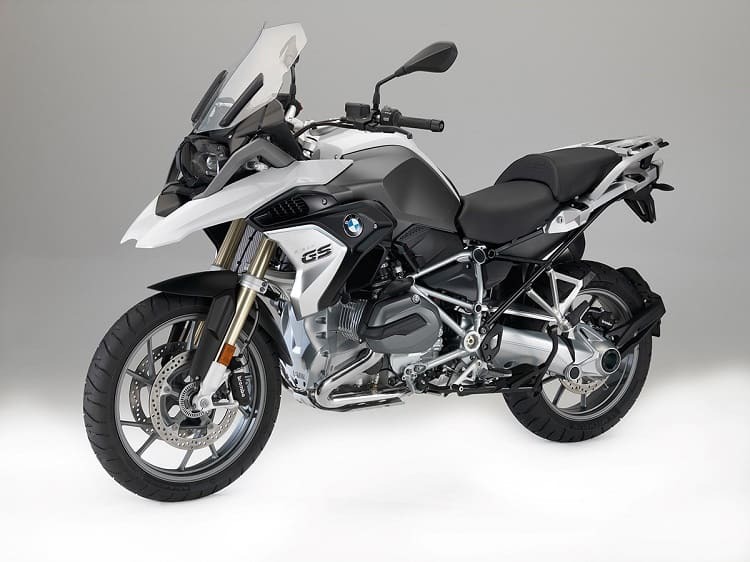 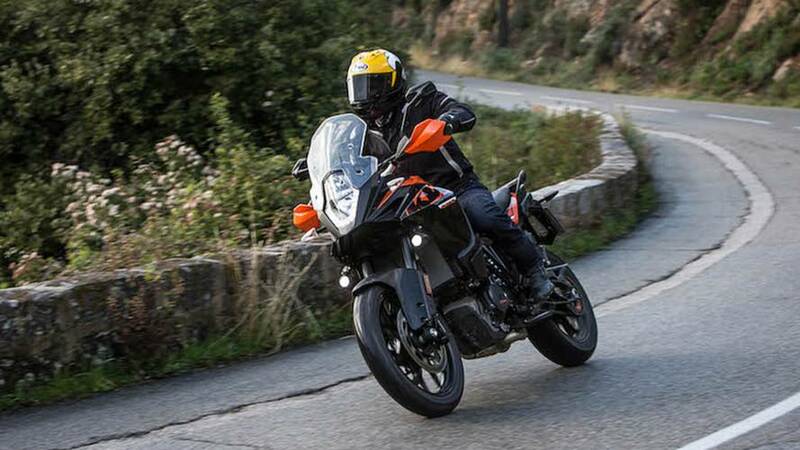 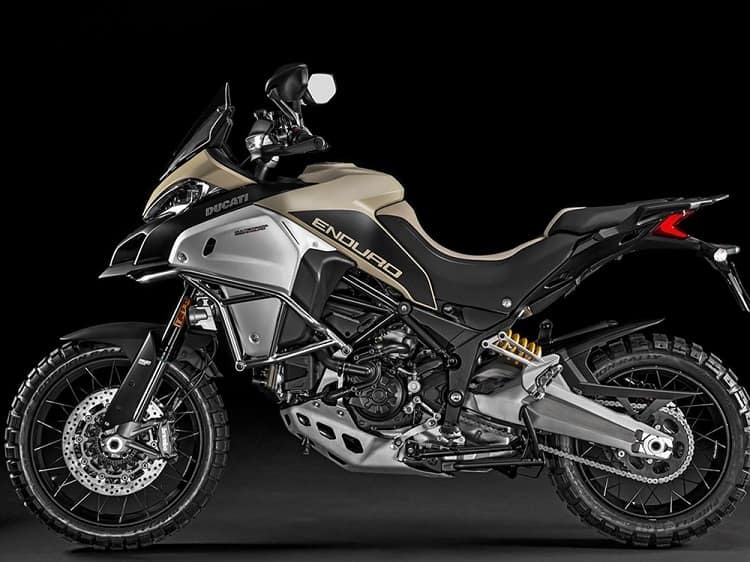 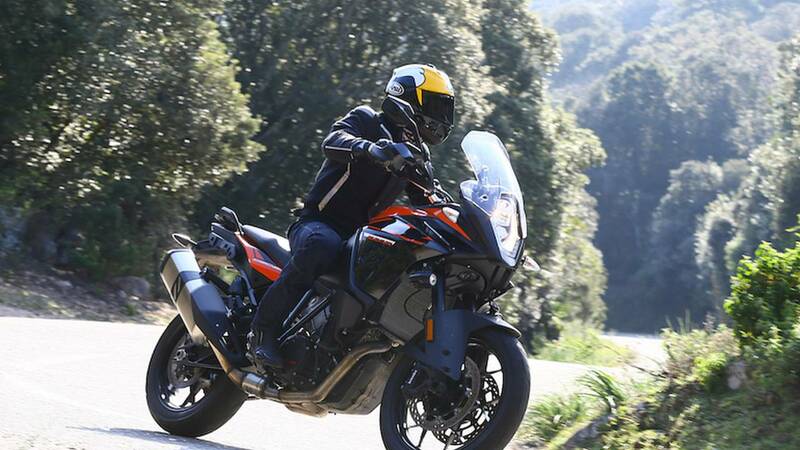 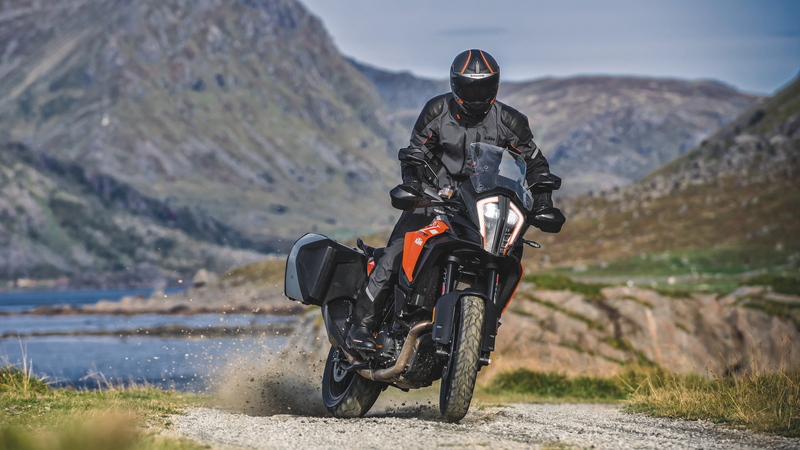 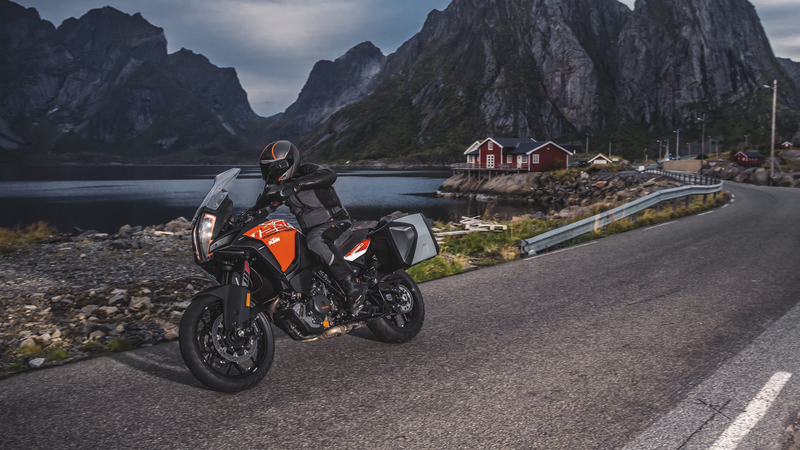 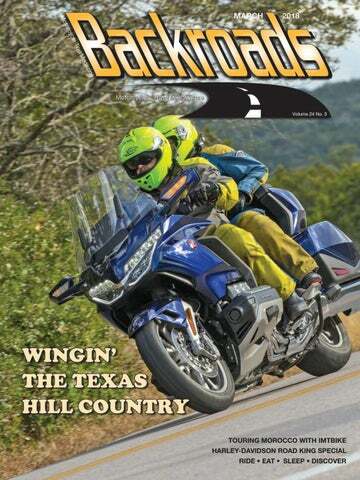 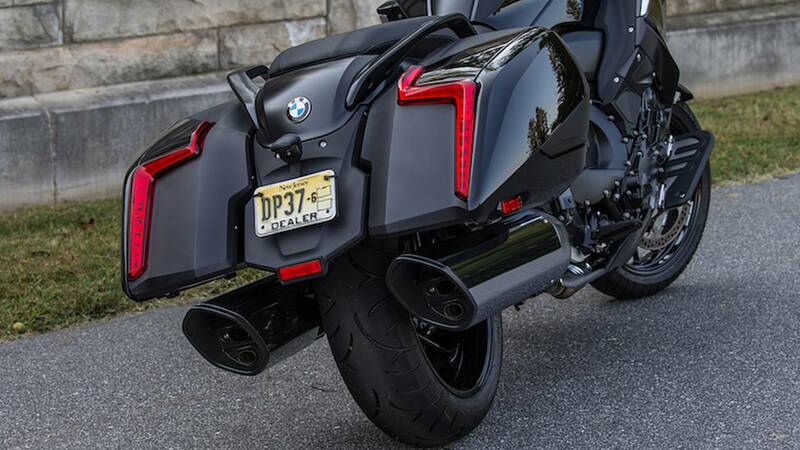 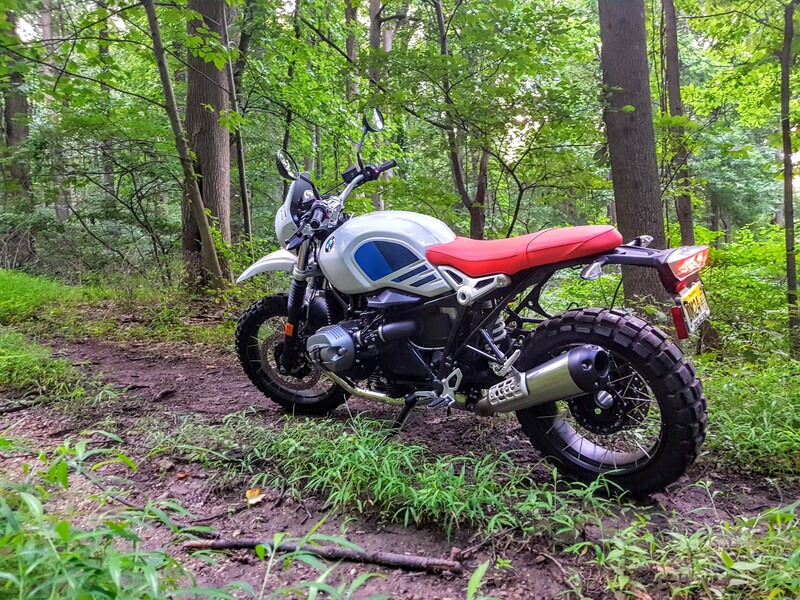 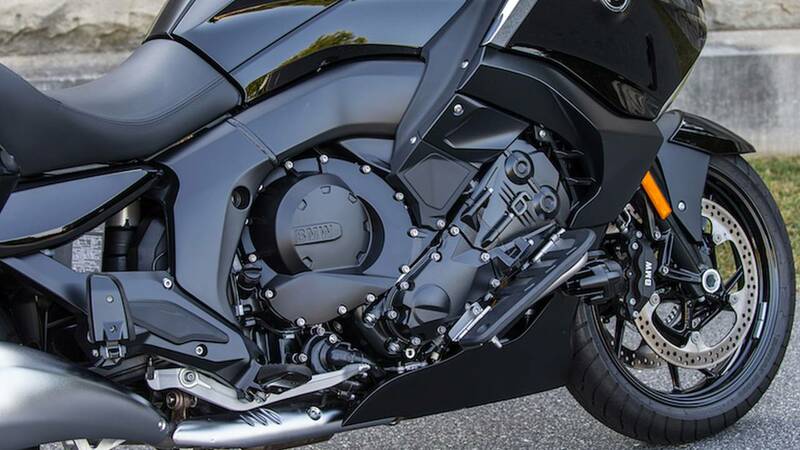 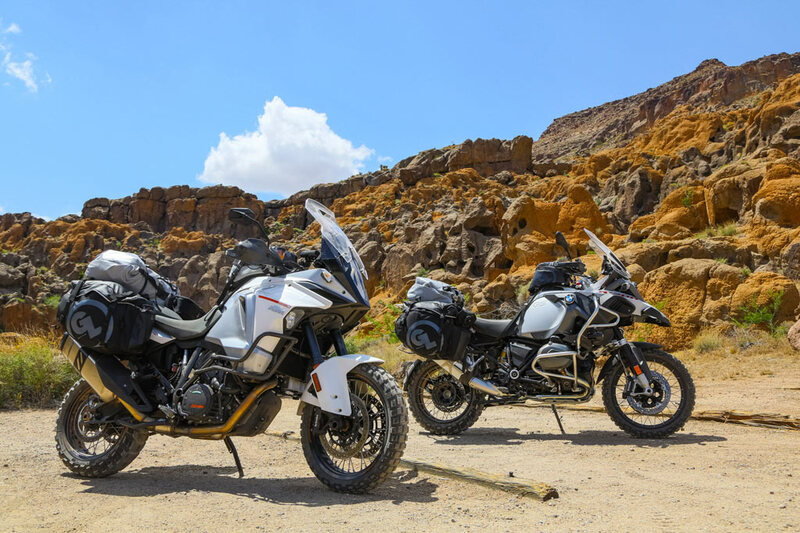 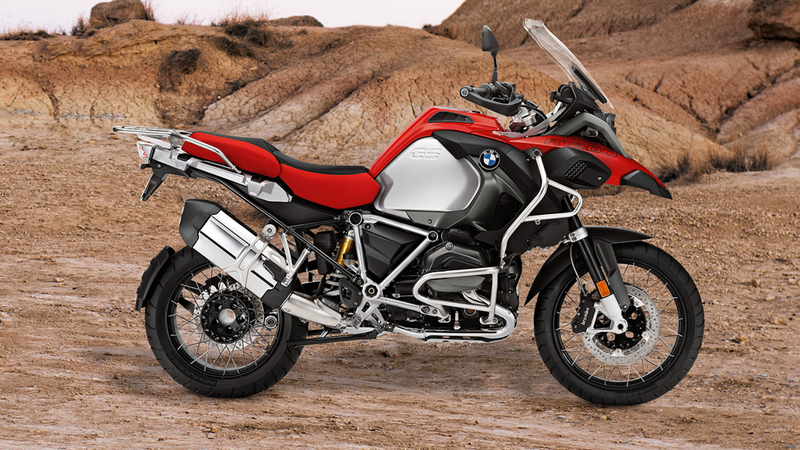 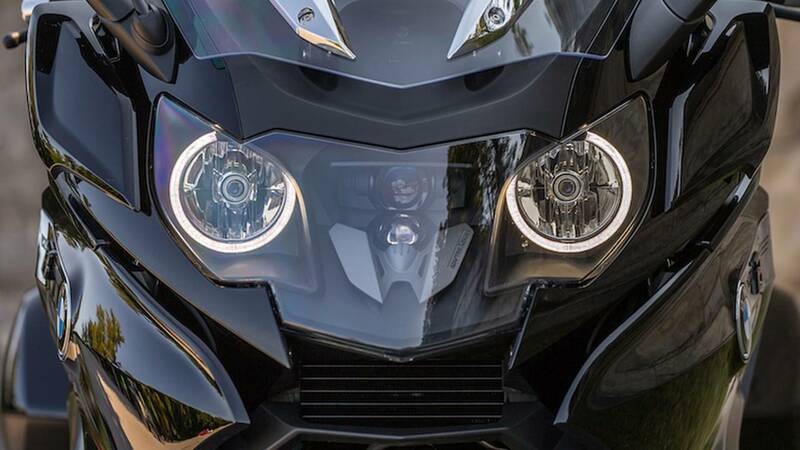 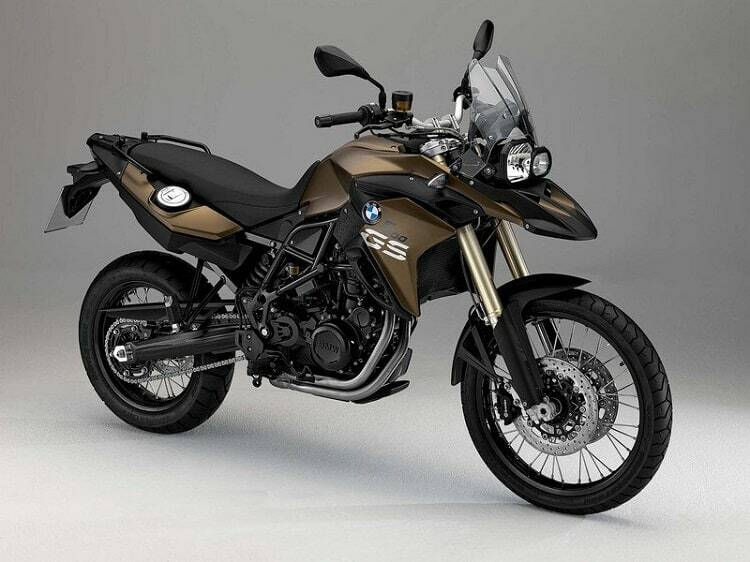 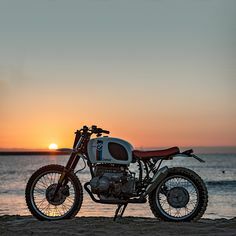 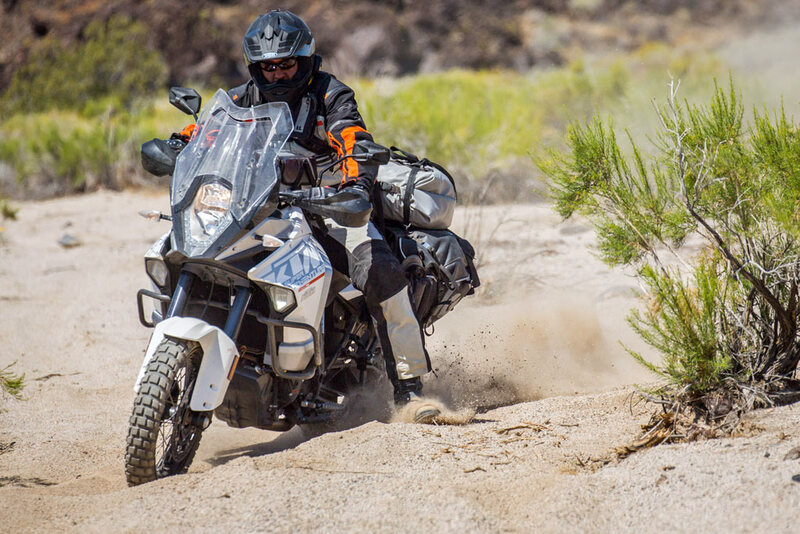 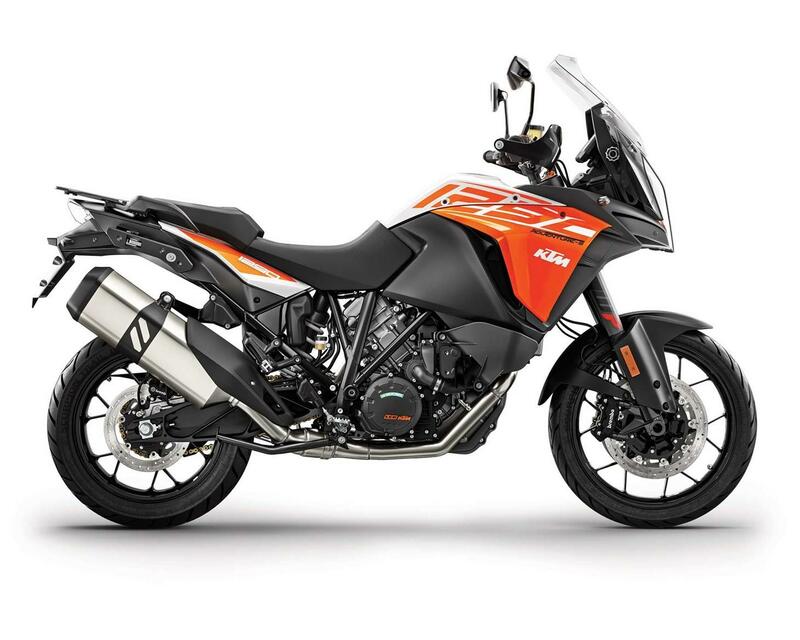 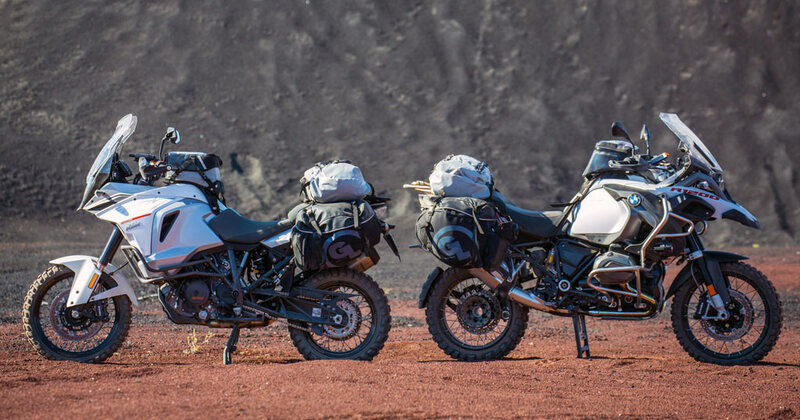 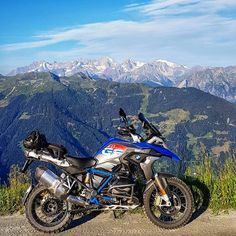 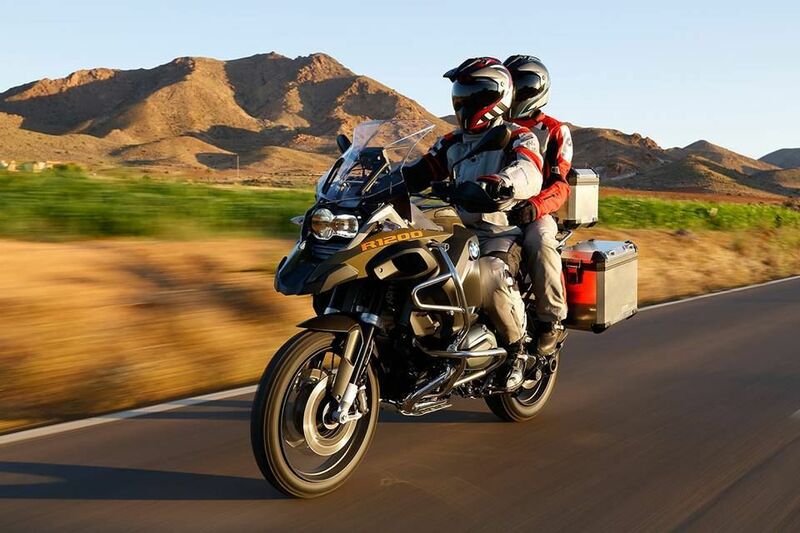 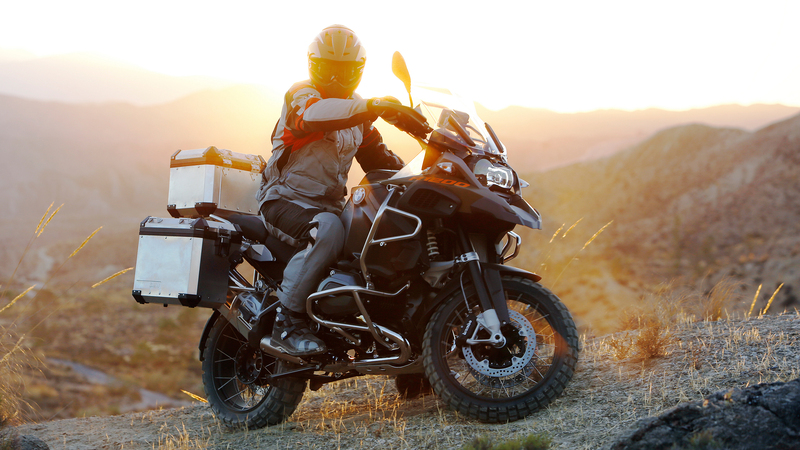 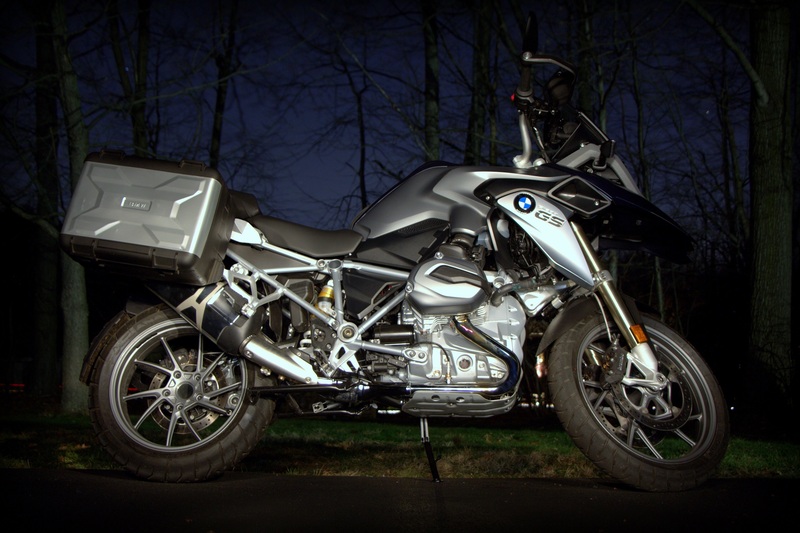 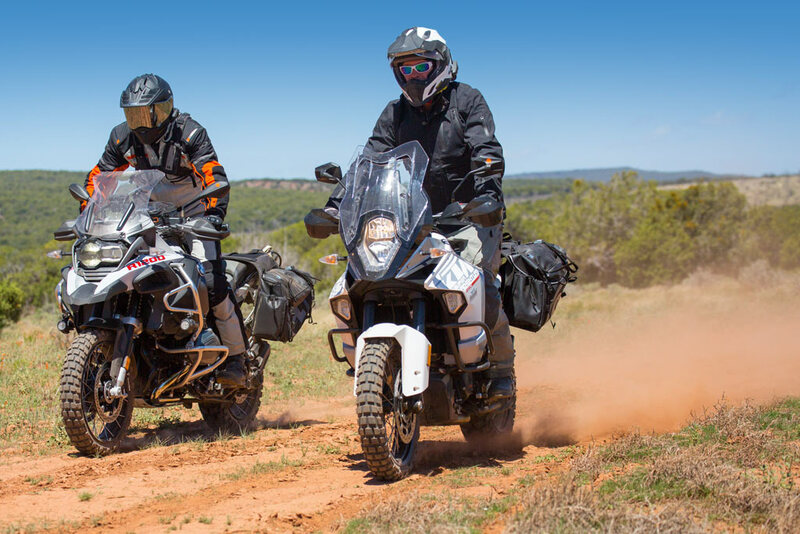 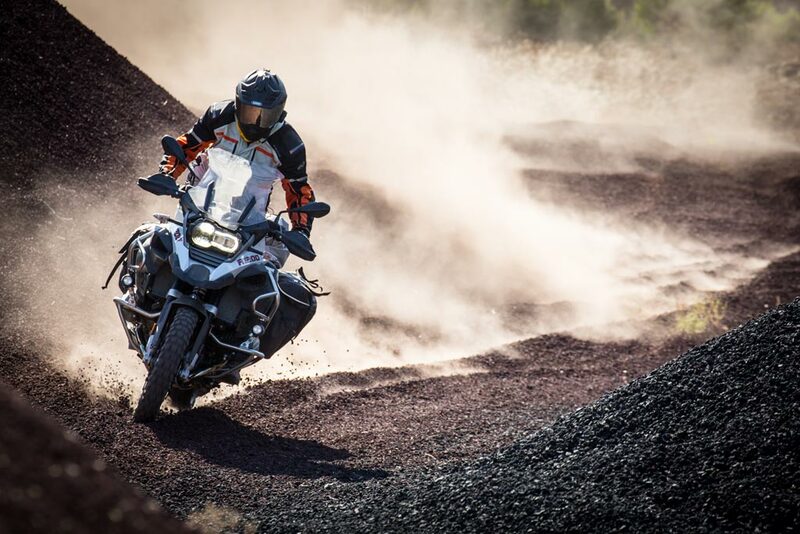 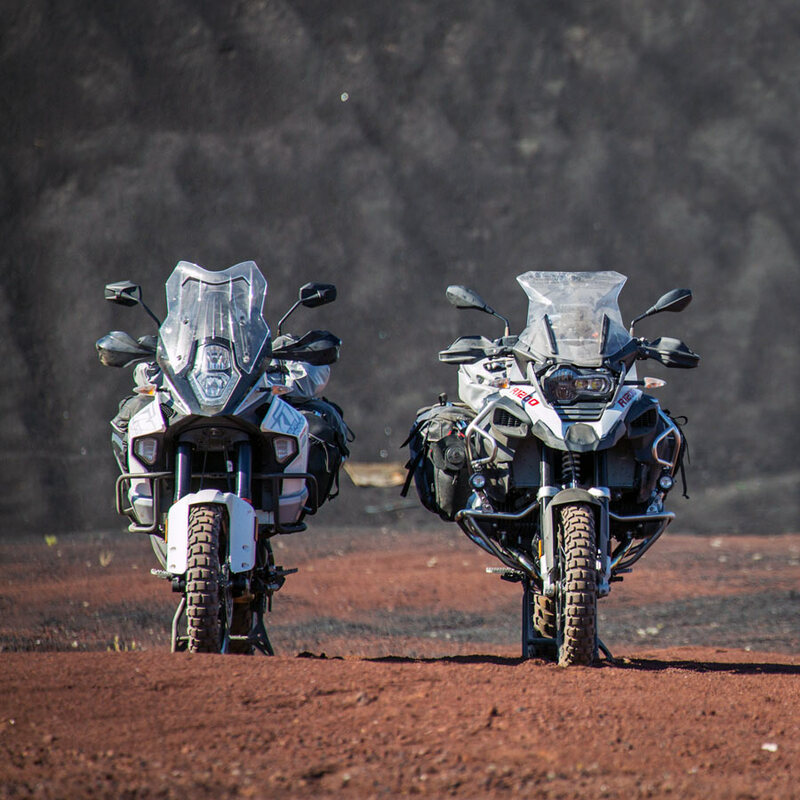 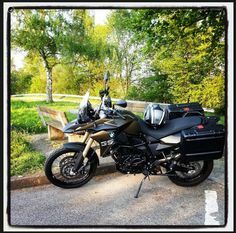 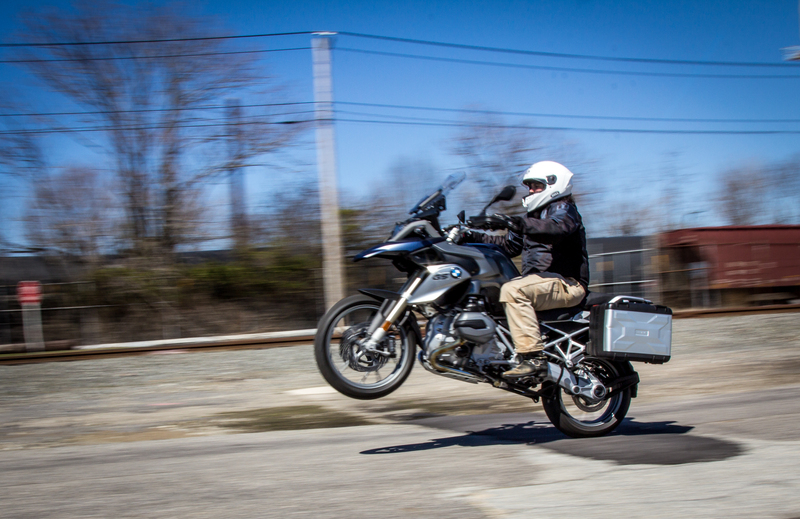 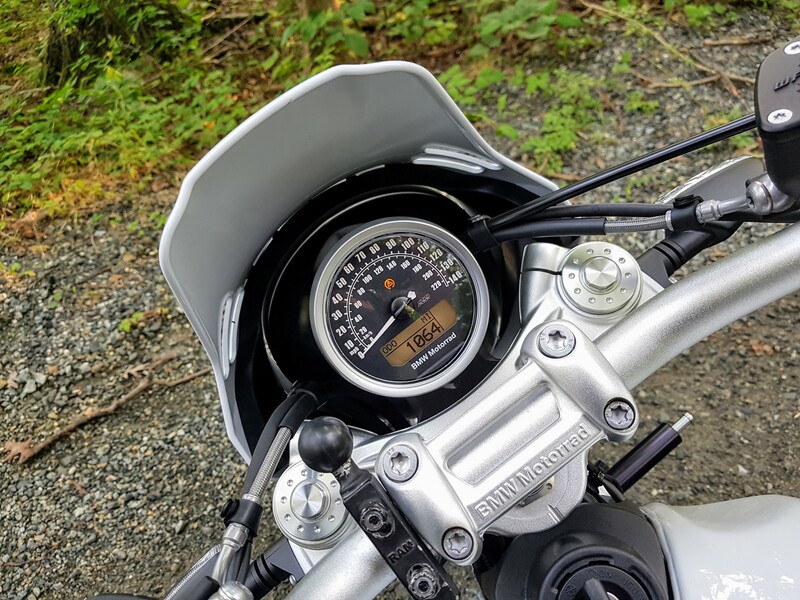 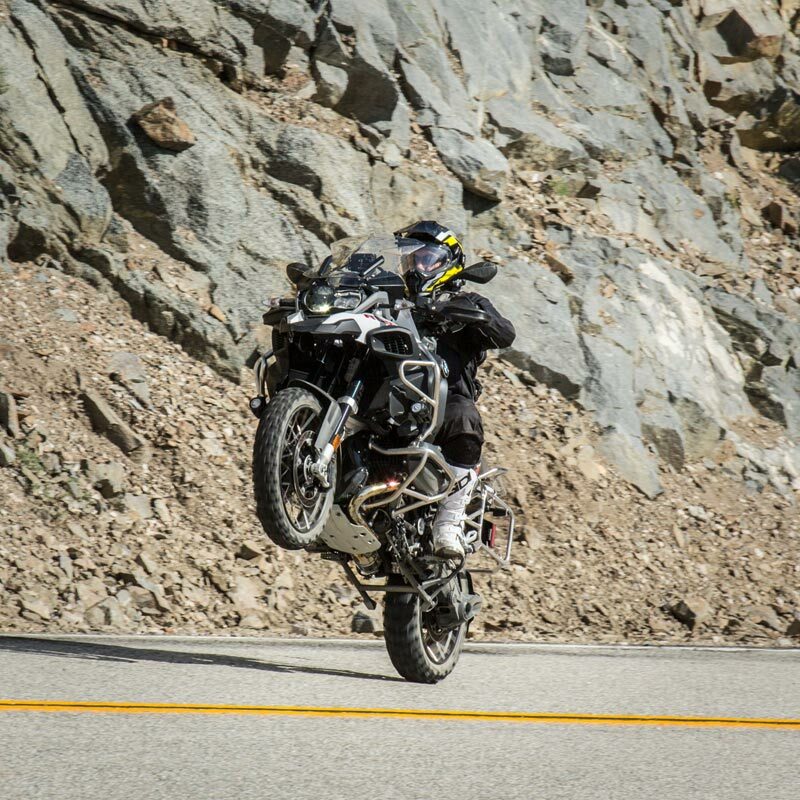 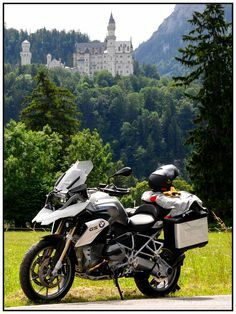 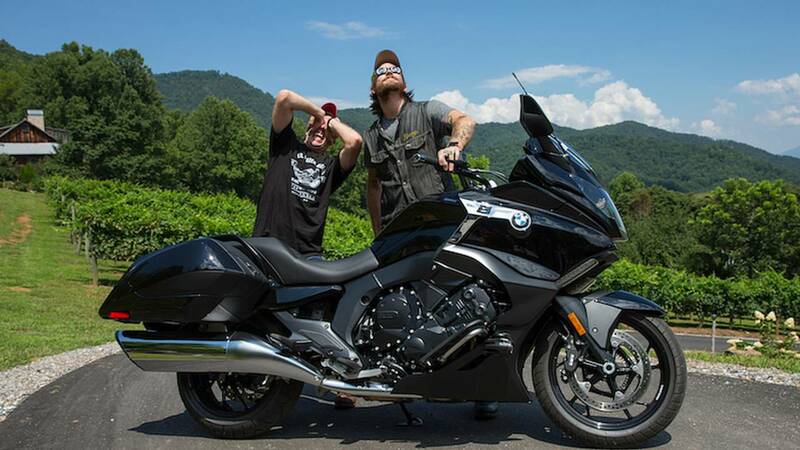 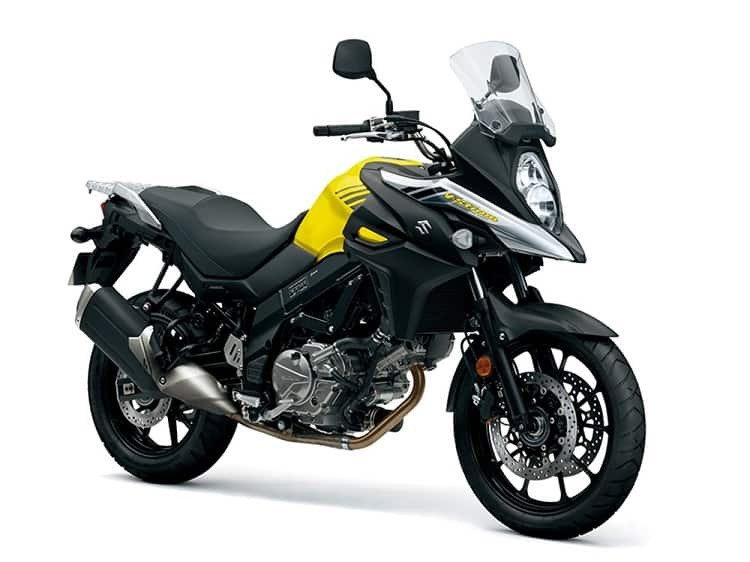 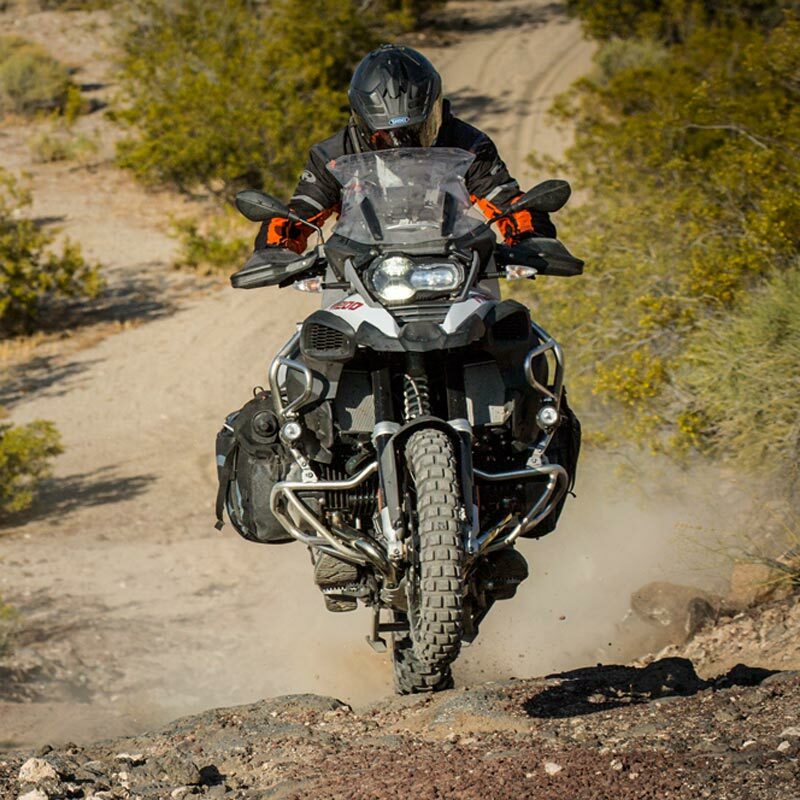 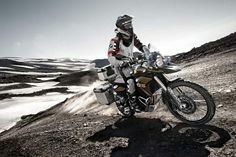 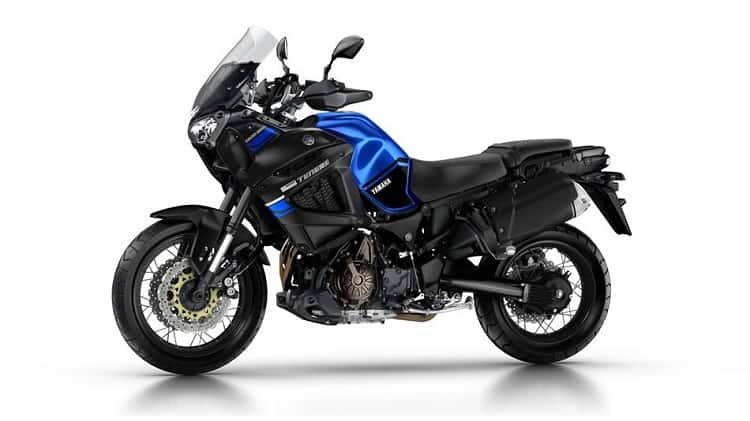 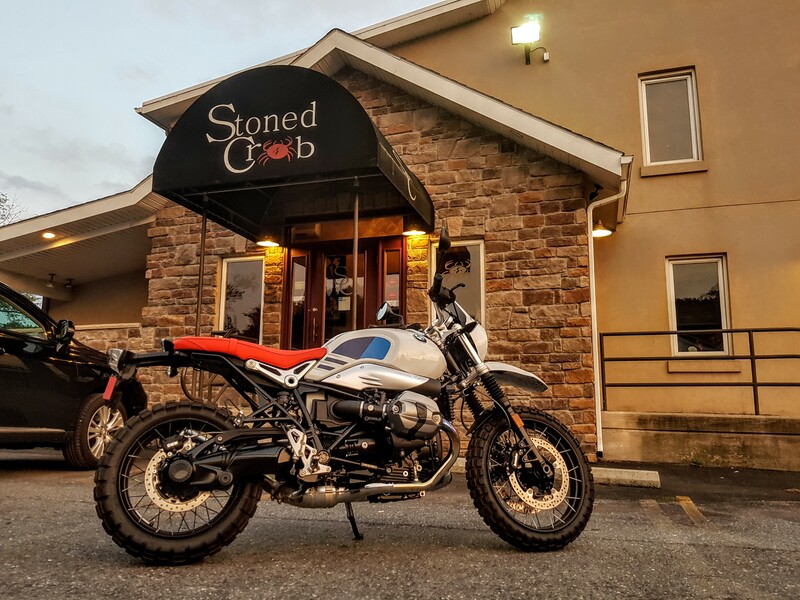 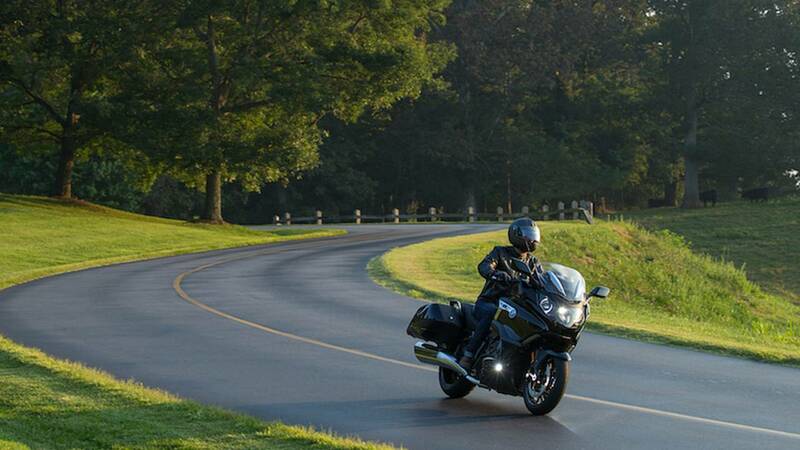 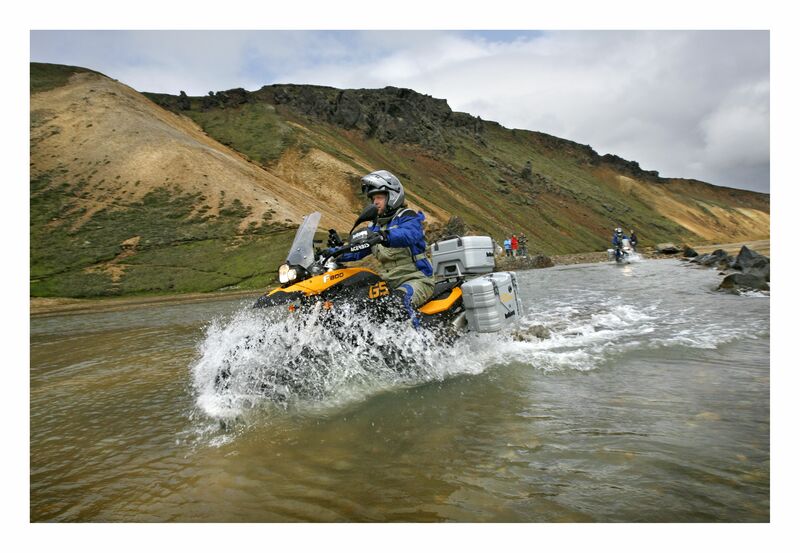 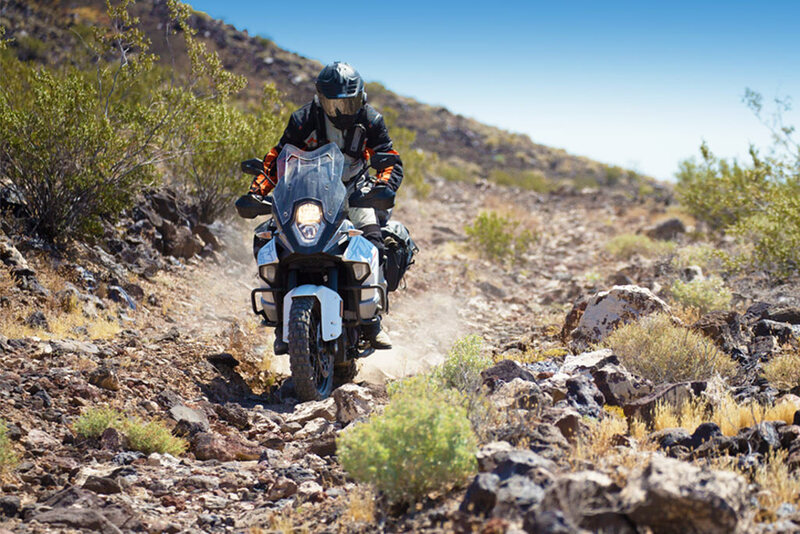 The official BMW Motorrad UK Blog. 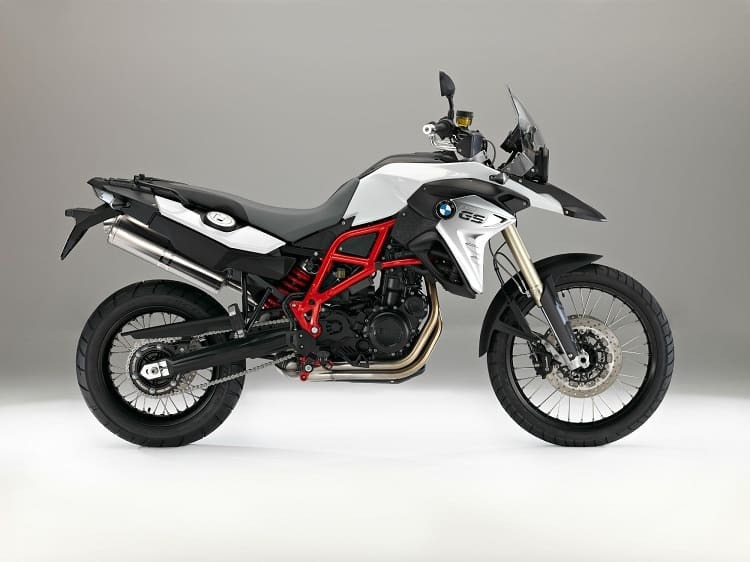 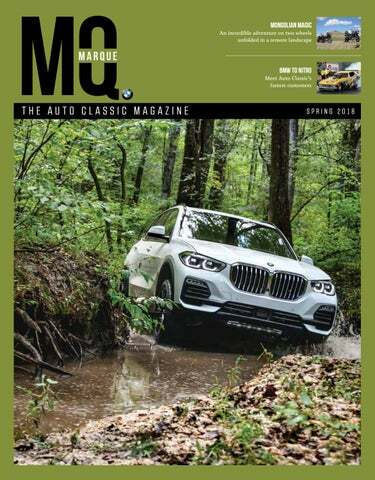 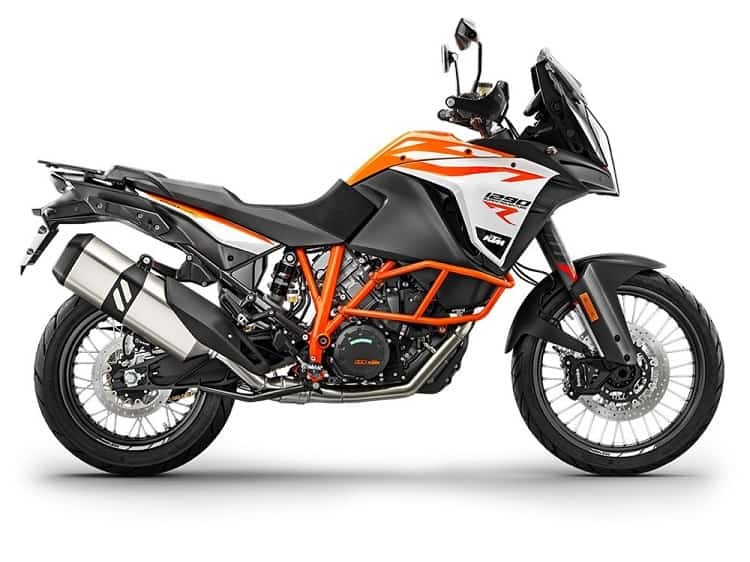 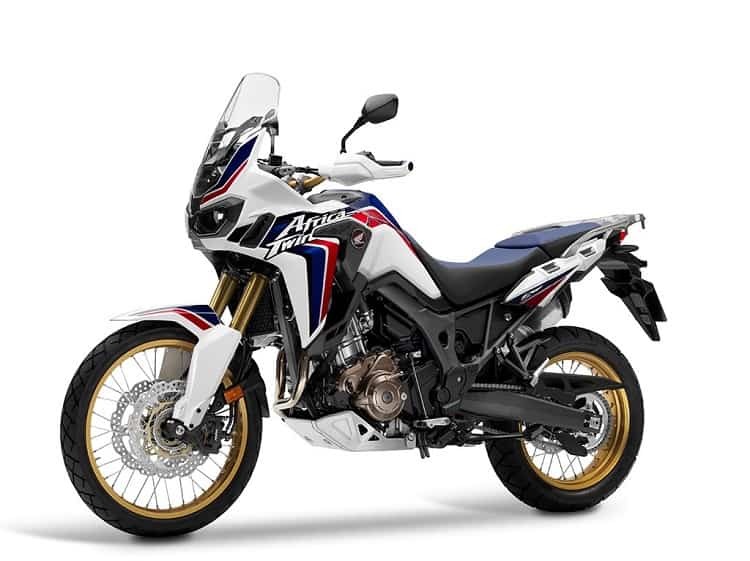 News and views including new models, racing, special offers, stories and more. 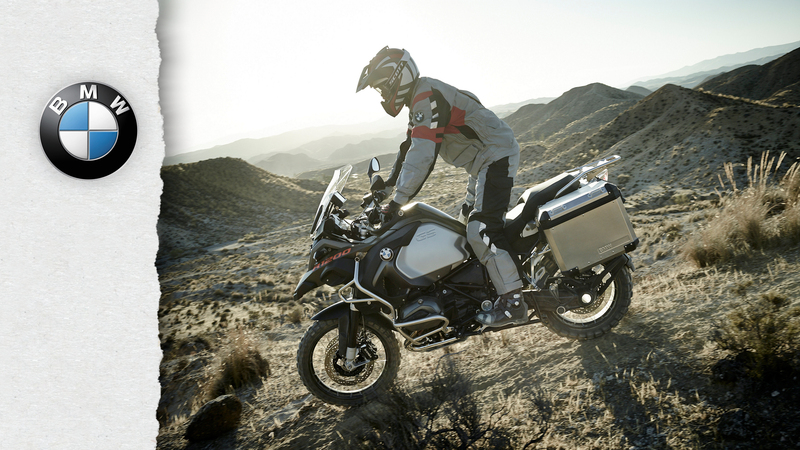 Make Life A Ride. 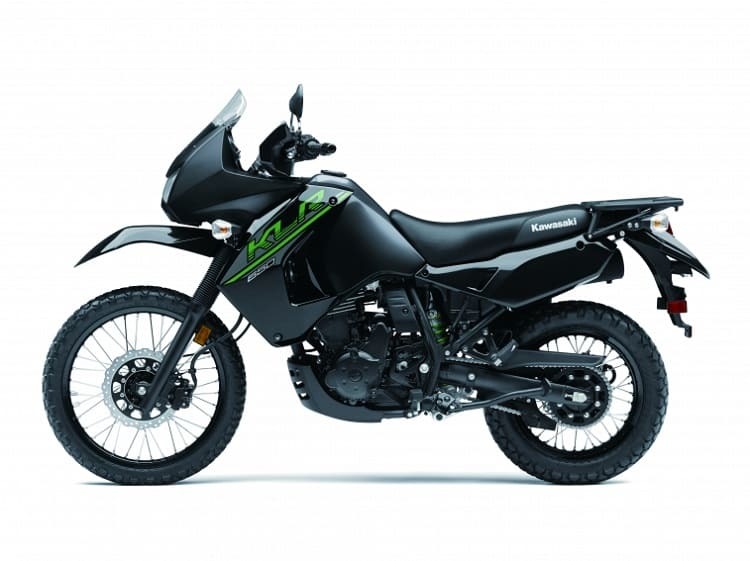 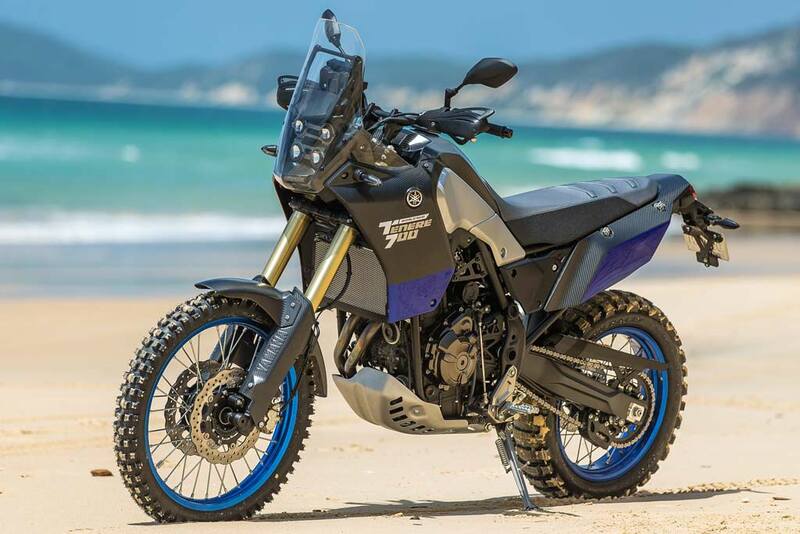 The Yamaha Tenere 700 prototype making an appearance on Rainbow Beach, Australia for the first leg of the bike's World Tour. 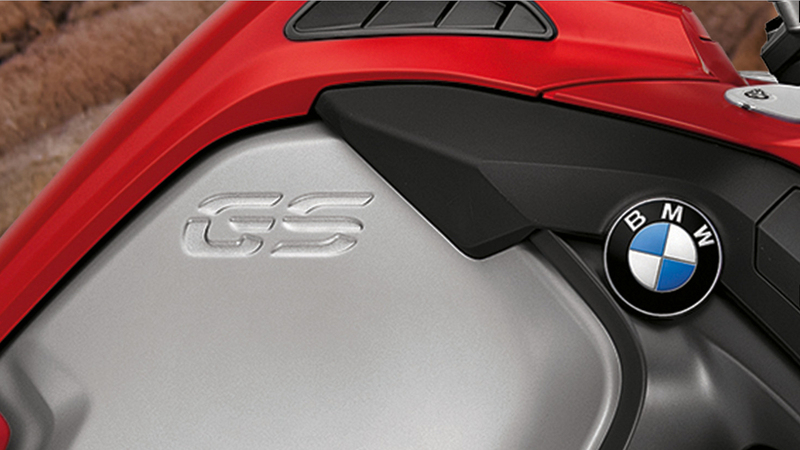 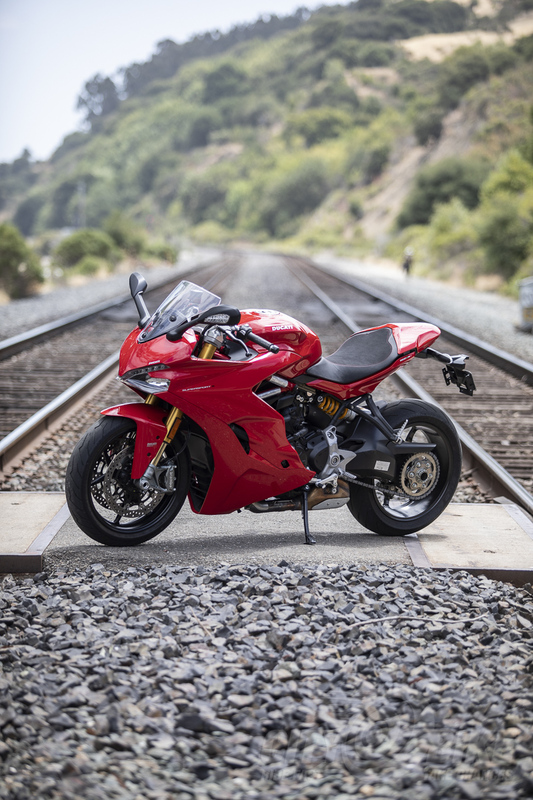 Ducati's SuperSport S, reviewed. 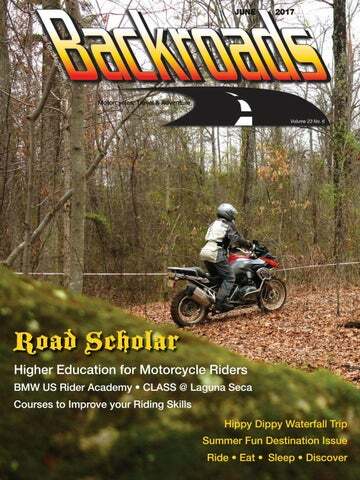 Photos: Angelica Rubalcaba.